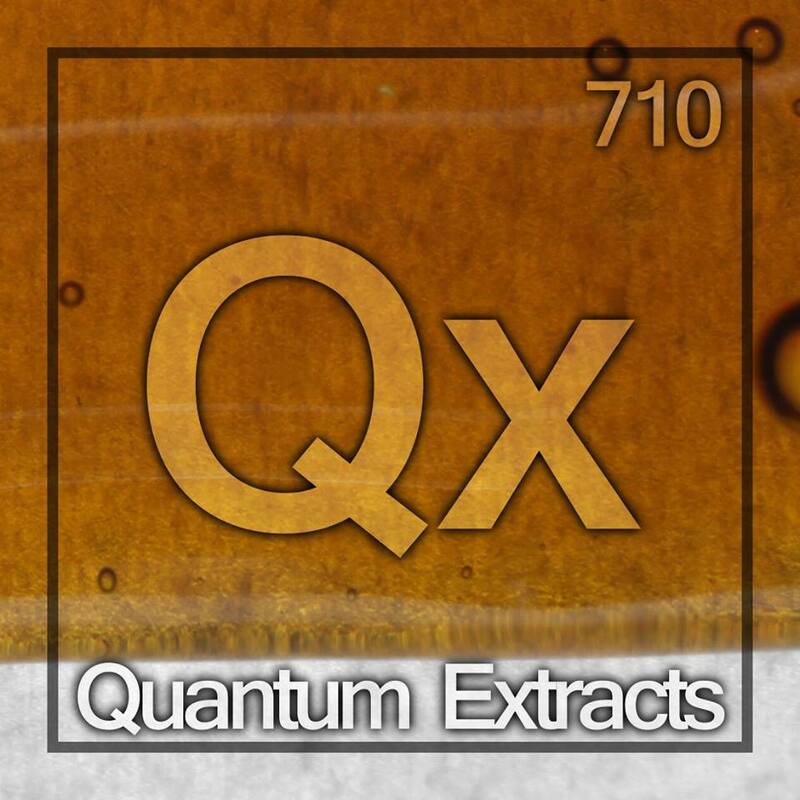 Quantum Extracts is a cannabis extraction company that specializes in producing quality BHO for medical marijuana patients. They were one of 30 companies to compete in the inaugural Secret Cup Beast Coast regional held in Rhode Island. Vegan Buddha is an extraction company that specializes in non-solvent hash. They took home 3rd place at the 1st annual Chalice Festival in 2014 for their Velvet OG non-solvent entry. Colorado Grow Corporation is based in Colorado. They use organically grown flowers to provide a variety of extracts and infused products. 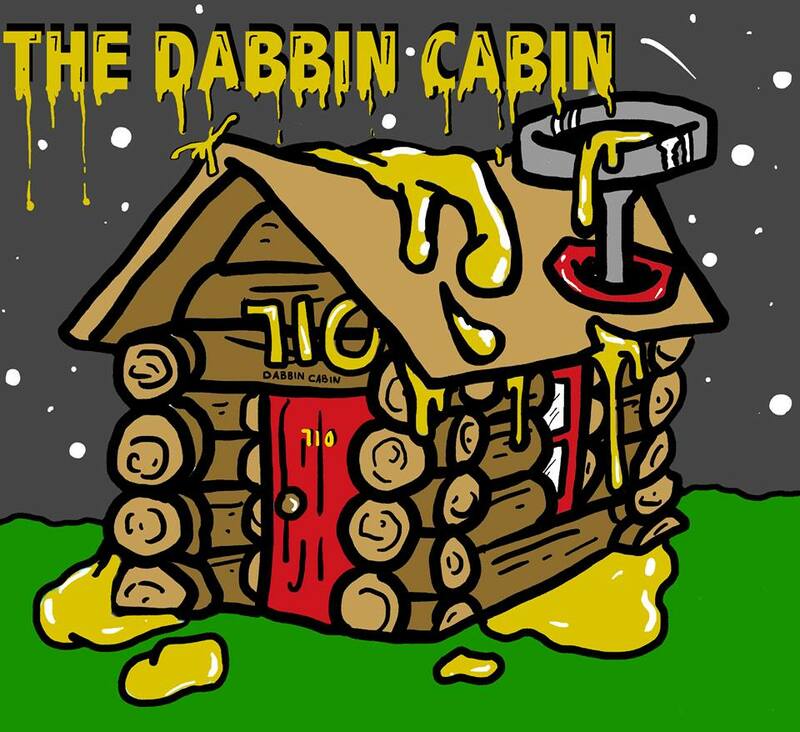 They are the home of MoonRock Wax, and provide caviar, gold nuggets, and infused buds for baking. 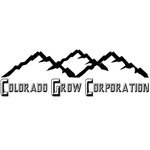 The Colorado Grow Corporation team has a combined 50 years of experience under their belt.